Gaming on Android vs iOS: Who does it better? A little over 10 years ago, the world of communication was transformed by the arrival of the first ever smartphone – the Apple iPhone. Hot on the heels of Apple’s breakthrough, a year later the first ever Android device was released, the HTC Dream. Since then the two operating systems have been in constant and fierce competition to dominate the market, and both have enjoyed huge successes in their own ways. For example Apple is now one of the biggest businesses in the world, worth over $900 billion and making sales of nearly $230 billion in 2017. Android, on the other hand, is the most popular operating system in the world, driving around 2 billion devices in the world, compared with Apple’s 1 billion. So, by these numbers alone, you could presume that the sheer volume of users means that Android is the all-round winner with a far greater reach, not to mention having far more games available – most of which are free. But, as we’ll see, things are a bit more complicated than that. 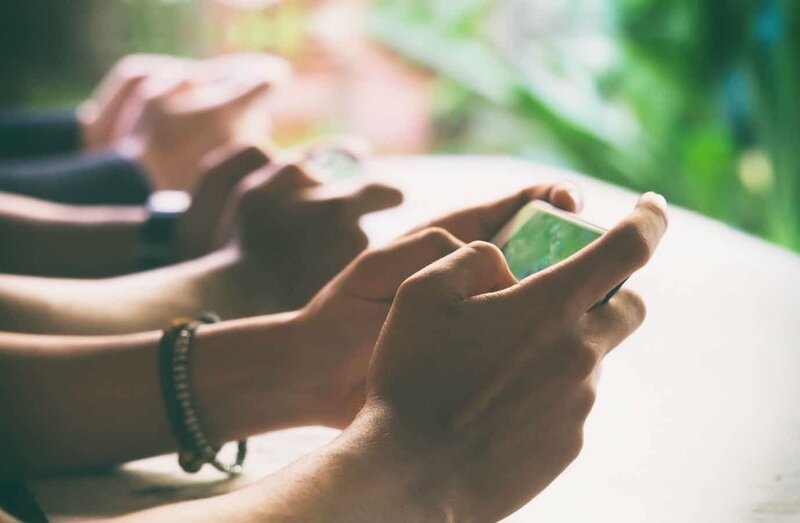 Ever since games started to become popular on mobile devices it made things quite complicated for their developers as, to reach the maximum number of potential players, they have to create versions that could work on both types of operating devices. There’s also the question of economics. It’s expensive to develop any game, so money needs to be recouped as quickly as possible. Because there are far more paid-for games in Apple’s App Store than in the Google Play store, it’s made sense to concentrate on games for the former first and then adapting them to be played on Android devices. There are countless examples of this, including The Sims, which was recently launched on Apple first, several weeks before the Android version became available. Of course, there have also been exceptions, including Minecraft, which was first released on Android in August 2011, three months before the iOS version was announced. The fact that the Apple version of any game will probably only be played on six or seven different devices while there could be up to 18,000 Android devices is also instrumental in why developers tackle the simplest option first. The sheer amount of time needed to test any game on even a small number of Android devices is considerable – another reason why they tend to be released later. What about the players themselves? What different experiences will they have playing games on different devices and which would be the best choice? One interesting thing to note at this point would be that Android users are generally harsher critics of games than their iOS counterparts. Have a look around the ratings that players give games and you’ll find that in the App Store 4.5 to 5 star reviews are commonplace while over in the Play Store games are more likely to get a 4 star rating at best. So to get a high rating, an Android game really has to be good. In terms of playability, some of the most complex games out there need large amounts of memory to to run flawlessly and this is one of several areas in which the Android system is a clear winner. Unlike the more locked-down approach of Apple, almost anyone with just a little technical knowledge can give their Android device an upgrade by installing a custom ROM to boost performance – it’s just a question of knowing which one to choose. When this is done in conjunction with playing on an Android device using a Qualcom Snapdragon processor with an Adreno GPU it can easily outperform iOS devices, particularly ones which use processors which are older than Apple’s A10 Fusion. This ease of play and high performance is important for all kinds of games, from first person shooters to role-playing adventure games. The online gambling market in particular is growing at a seemingly unstoppable rate, and requires more processing juice than ever before. As this sector is very competitive, casino operators continue to innovate to stay ahead of the curve – creating an ever-wider selection of games and an ever-immersive and realistic gaming experiences for players, allowing gamblers to play without putting down a deposit and rewarding them with welcome bonuses. As an example, guys like 888 are giving away a casino bonus, which allows users to play with £88 for free, without a deposit needed. It’s vendors like these that drive demand, and thus drive the need for better performance. And the same applies to all other gaming markets and genres. Game developers need to know that their players will be able to enjoy a seamless playing experience if they are to retain them. Fortunately, an Android device that has been optimized for performance can make sure that this is the case. One of the best things about Android is that it can be played on so many different devices – including those more powerful than an iPhone. For example, the Samsung S9 has refined its performance by making it slightly faster and brighter, and the Nexus 6 can work at 60 frames per second. This provides gamers with a more slick and sophisticated experience on an Android device. A frequent criticism that one often hears, even from dedicated fans of Apple products, is the fact that the battery life is not all that it should be. While this is inconvenient when you’re out and about and an iPhone or iPad runs out of power, for gamers it’s extra frustrating when it happens while they’re playing. Unfortunately for Apple, the size of the batteries that they can put in their devices is limited. But makers of Android devices have far more freedom to fit larger, more powerful batteries which can run for longer on a single charge, even on a game which needs a lot more power to play it. So when it comes to having a mobile device that you can be sure will have the power you need to play, the Android system wins out here as well. 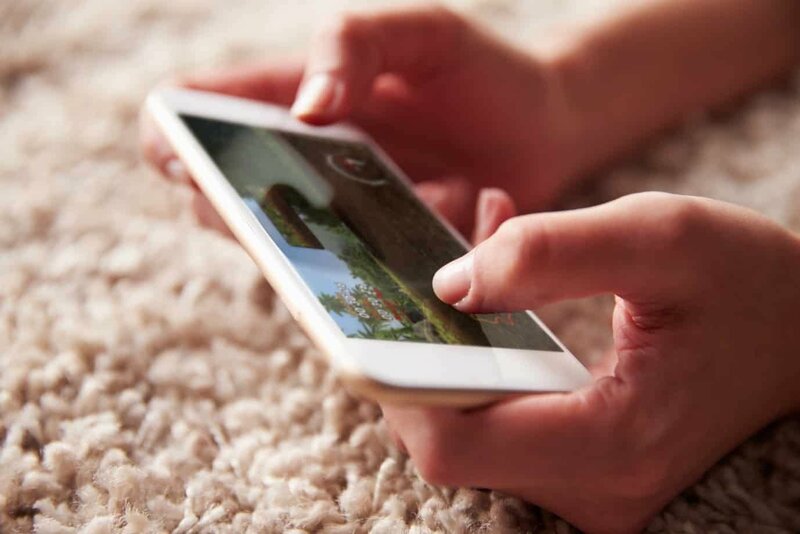 Now, armed with all these facts, can we say whether iOS or Android is best for gaming? Well, there are plenty of arguments in favor of the latter with one main caveat. But if you’re prepared to wait a little longer for a game to appear in the Play Store, then this is worth overlooking for what is probably a better gaming experience. And with the right processor and memory, not to mention a battery that will have all the power you need to play longer, it has to be Android all around.